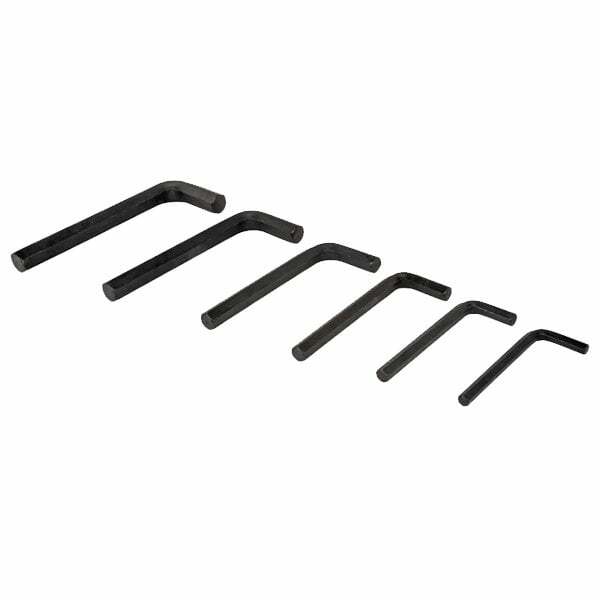 The BlueSpot Jumbo Hex Keys are manufactured from heat treated steel with a blackened oxide coating to protect against corrosion. 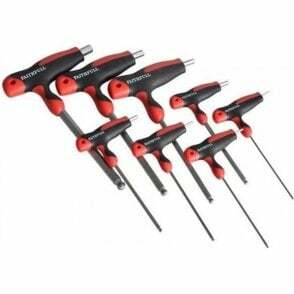 The precise and chamfered ends fit smoothly into fastener heads to reduce wear. The long arm hex keys allow for increased reach and torque and are ideal for use in automotive environments. 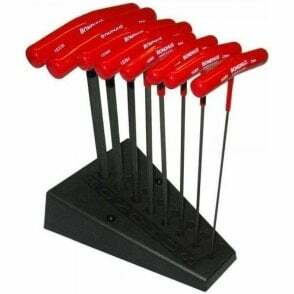 The set is supplied in a carrier which holds each key securely in a marked slot for rapid identification. The outer plastic case has a handle for easy storage and transportation.